Description: Special Note: The back compartment is used to hold the code book (rather small in size - roughly about the size of a matchbook) which came with it. 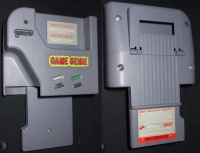 This is a list of VGCollect users who have Game Genie - Gameboy [NA] in their Collection. 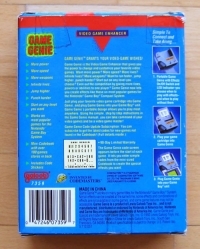 This is a list of VGCollect users who have Game Genie - Gameboy [NA] in their Sell List. 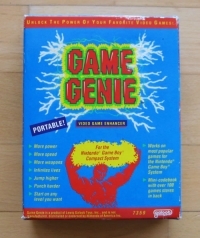 This is a list of VGCollect users who have Game Genie - Gameboy [NA] in their Wish List.